Chinese smartphone maker Meizu this week marked its re-entry into the Indian market with the launch of three new smartphones in the premium and budget segments. 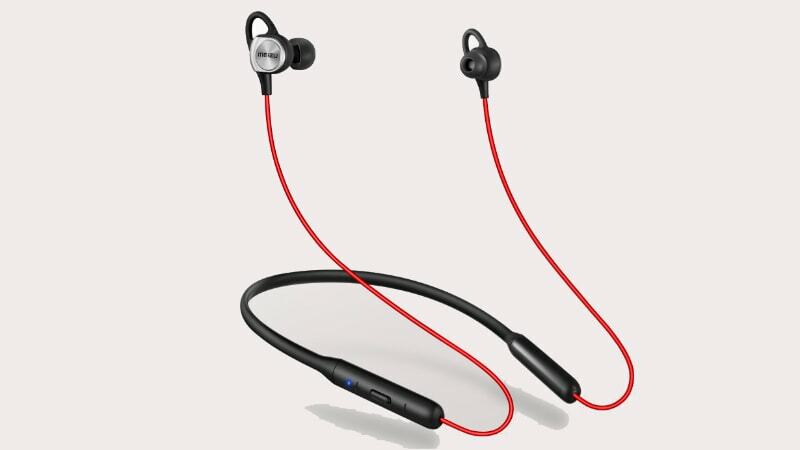 The company also announced the launch of two new Bluetooth-powered earbuds — namely, the Meizu POP and Meizu EP52 Lite. While the Meizu POP is a pair oftruly wireless earbuds, the Meizu EP52 Lite is a sports-oriented pair with a small wire to hold the two earbuds together. Both of the Bluetooth earphones come with IPx5 water resistance rating that offers a certain level of protection from splashes and sweat. First launched in China in April this year, the Meizu POP come with a battery-equipped case that holds about 12 hours of charge (700mAh) and can be charged wirelessly or through the USB Type-C port. The earpods have an 85mAh battery which offers about 3 hours of charge. Each earbud sports touch-sensitive controls that allow users to play, pause, or shuffle songs with a tap, much like the Apple AirPods. The earbuds can also be used to take or reject calls, or even trigger the assistant on devices running Flyme OS 7.0 and above. The earphones come with Bluetooth v4.2 connectivity. The Meizu POP truly wireless earbuds have been priced at Rs. 6,999 in the Indian market. Made from silicone, the Meizu EP52 Lite comes with a neckband and two wired earbuds tied to it. Each of the earbuds is super lightweight at about 3 grams. The bio-cellulose diaphragm is claimed to enlarge the vibration area and increase its amplitude. This means that the EP52 Lite should be heavy on bass. Using the embedded hall effect sensor and magnets, you can snap the earbuds together to pause your music or end a phone call. The pair of earphones has a 130mAh battery that provides a claimed 8-hour music playback time and 150 hours of standby time with Bluetooth switched on. Charging the Bluetooth earphones takes about 2 hours, claims Meizu. Other than that, it comes with IPx5 water resistance rating, Bluetooth v4.1, a British CSR 8645 Bluetooth chip, and Qualcomm aptX. The Meizu EP52 Lite sports earphones come at a price of Rs. 1,999. Both of these earphones will be sold online soon, however Meizu India has not specified any official timelines for the same.